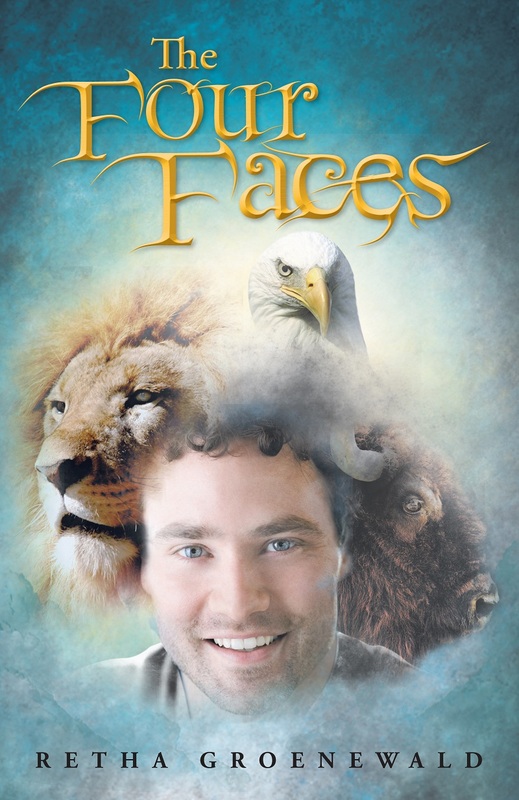 The Four Faces, is an epic fantasy adventure, in an imaginary kingdom. The main characters, Human, the king’s son and his three friends, Lion, Ox and Eagle, are sent on a journey to find out what their purpose is. It is vital that they find the right answer; the future of the kingdom depends on it. A shocked silence descended on the throne room.